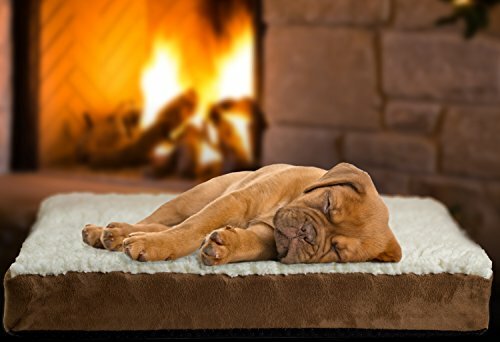 A perfect fit for breeds of dog (up to 220 lbs. 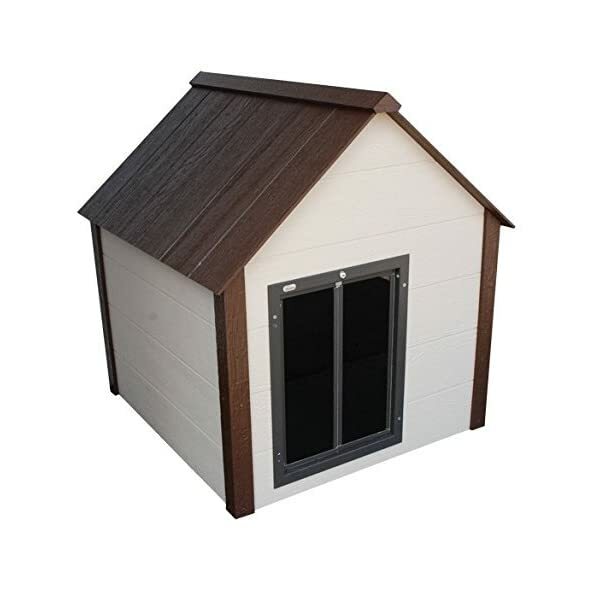 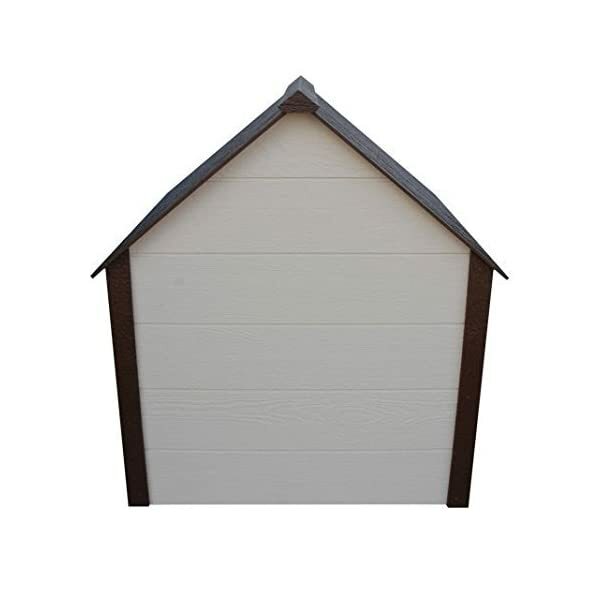 ), this weather-proof, ruggedly engineered pet house boasts a full inch of true foam insulation, to keep your beloved pet comfortable and safe from the elements. 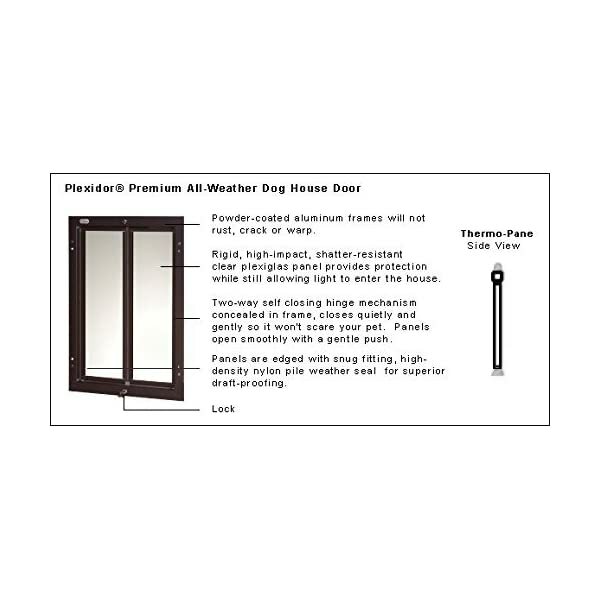 The Climate Master Plus is the only dog house that includes the highly sought after PlexiDor energy efficient doors, far superior to flap style doors. 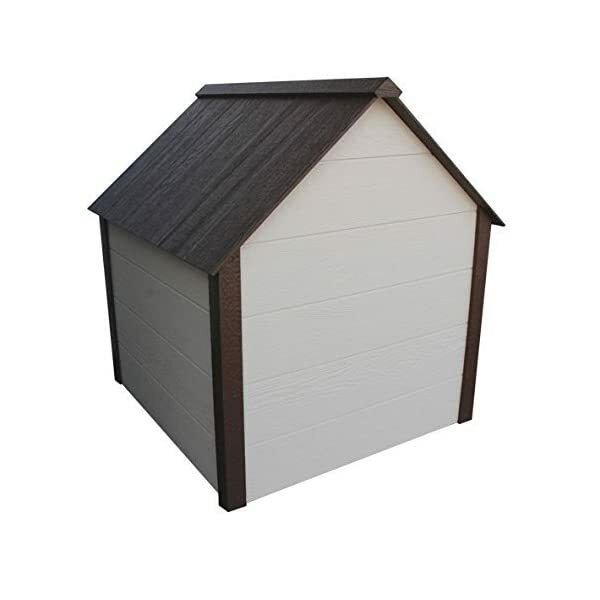 The construction of these pet domiciles are not only better insulated than the competitors’ products, but are also stronger and more scratch and dent resistent, highly resistent to moisture and insects, and far less likely to crack or warp. 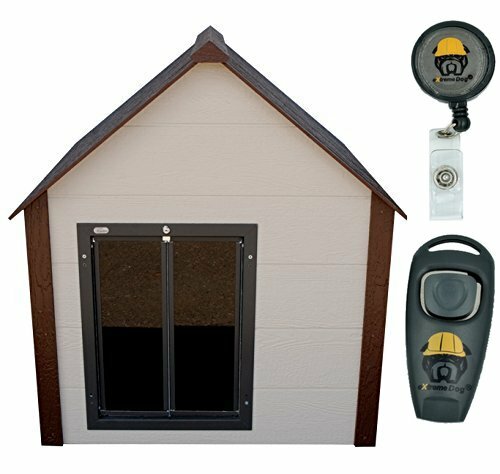 Slide lock removable roof and panel system with full insulation up to 1 1/2″ thick ensures your pet stays temp. 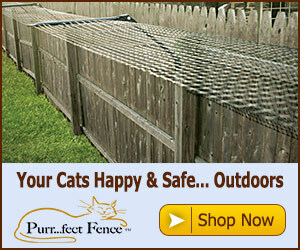 regulated in hot or cold weather. 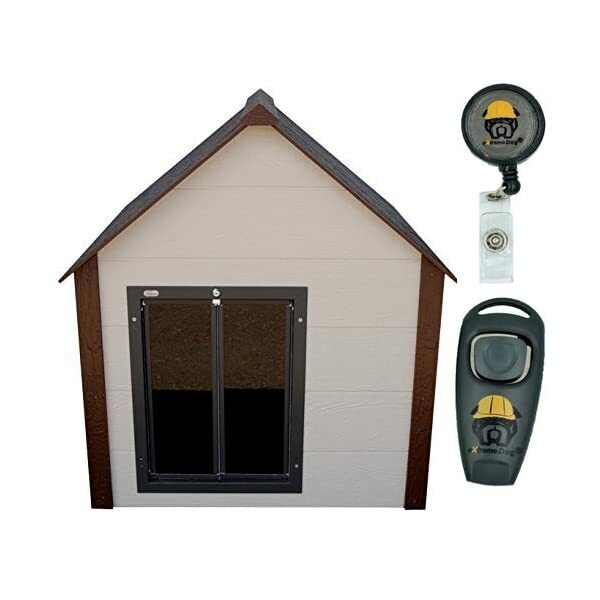 These pet houses come with the highly sought after PlexiDor doors.